Several brands stopped advertising on YouTube after discovering inappropriate or upsetting comments were being made on some videos. 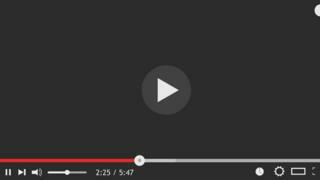 YouTube had originally disabled comments on videos where upsetting comments had been made. 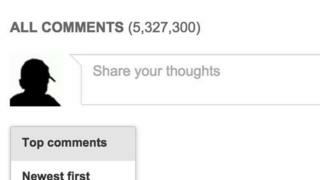 But it will now disable comments on almost all videos of children and young people. Why are YouTube disabling comments? Back in 2017 it was reported that very offensive comments were being left on videos featuring children. But in February this year advertisers including AT&T, Nestle and Hasbro suspended their ads after more inappropriate comments were spotted. Will ALL comments be disabled? But when it comes to videos of older children and teenagers, YouTube will decide whether to disable comments by looking at what the video is about and whether it's likely to attract inappropriate comments. YouTube told the BBC it would use algorithms to scan through the millions of hours of footage uploaded to YouTube every day, to detect which videos contained children. However, these people will have to actively moderate their comments and show that their videos are unlikely to attract offensive comments. What else is YouTube doing to protect children? In addition to updating its comments policy, YouTube said it had banned several channels that were a danger to children. These include channels that were adding shocking content in the middle of children's cartoons. 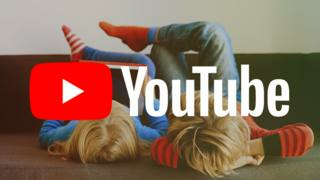 In the past YouTube Kids has been criticised for using algorithms to gather content, which has led to some inappropriate videos being found on the site. YouTube chief executive Susan Wojcicki said: "Nothing is more important to us than ensuring the safety of young people on the platform." What do YouTubers think of the changes? 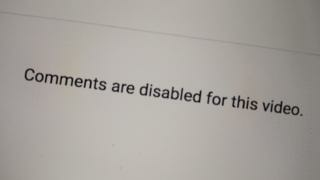 Some creators are concerned that being forced to disable comments on their videos will affect the growth of their channels. That's because YouTube algorithms sometimes decide which videos to recommend to other viewers, based on the comments left by fans. YouTube said in a statement: "We understand that comments are an important way creators build and connect with their audiences." "We also know that this is the right thing to do to protect the YouTube community." 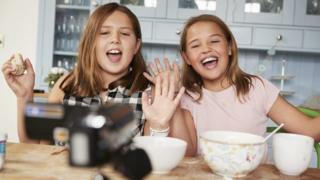 Andy Burrows from the child protection charity NSPCC said these moves from YouTube were an "important step".